Prime Minister Binjamin Netanyahu has vowed that Israel would never repeat the mistake it made in 1973 by not preempting an enemy attack. He made the remarks on Sunday, during his weekly cabinet meeting, as the country marks the 45th anniversary of the Yom Kippur War. “When these intentions became clear beyond all doubt, and when the danger was on our very doorstep, the political leadership made a grievous mistake by not allowing a preemptive strike. We will never repeat this mistake,” the prime minister emphasized. Following this remark, Netanyahu made it clear that Israel is constantly working to prevent its enemies from arming themselves with advanced weaponry. 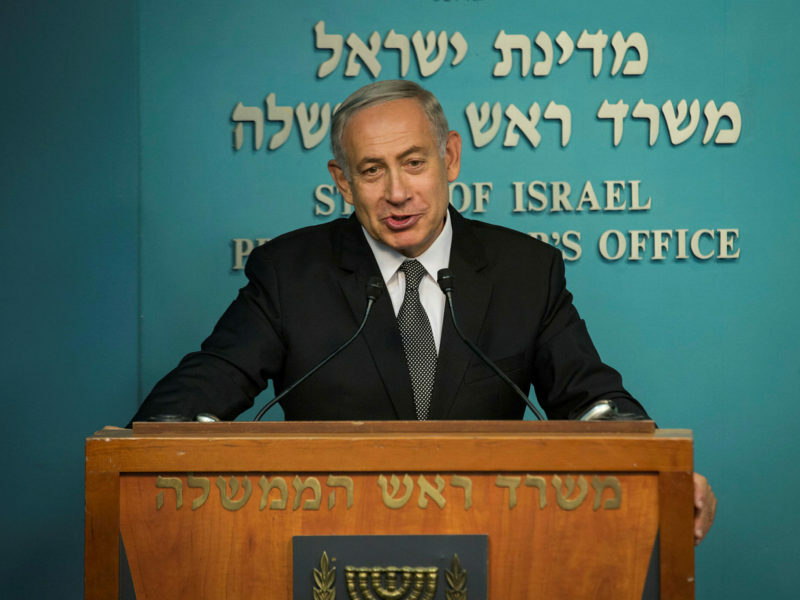 Netanyahu also addressed reports that the IDF was weighing up the possibility of allowing convicted terrorists to request a shortening of their sentences. “I strongly oppose this. I know this is the position of the defense minister as well, and therefore it will not happen,” he added.